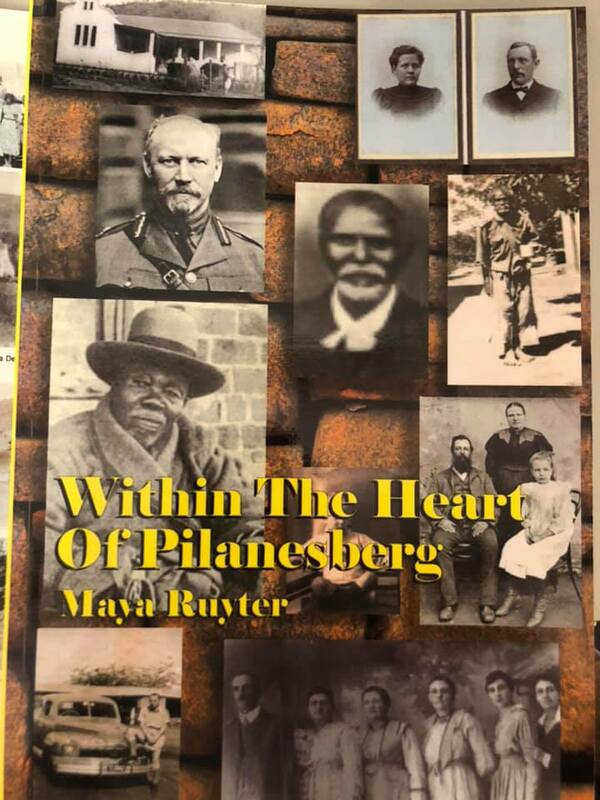 Finally new copies of the much sought after book by Maya Ruyter (neé Roon) called ‘Within the Heart of the Pilanesberg’ are available! 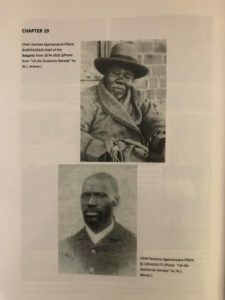 Costs are R430.00 per book. 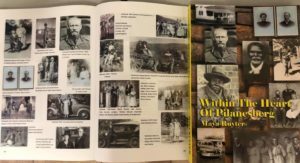 Author takes R30.00 from each sale, and the balance remains with the PWT for conservation projects. We will launch the latest edition at PC this Saturday morning. I will try get author Maya to PC as well. If anyone is interested in a copy please email me if you can’t make it to the Pilanesberg. Thank you Maya for making this happen. I know it been a really tough and sad year for you. Maya’s surname is Roon Joubert now.